I wanted to walk into their homes and see and feel and know what their lives were like. 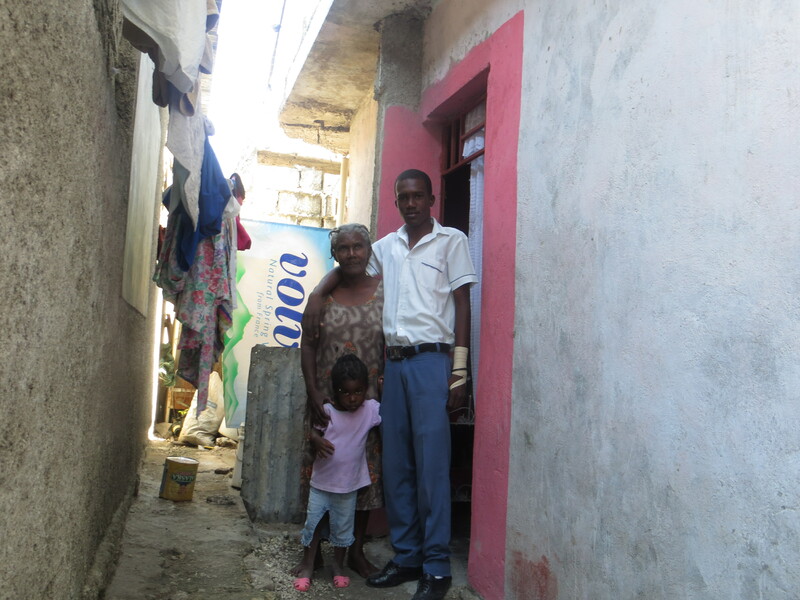 The day-to-day lives of sponsored children in Haiti. 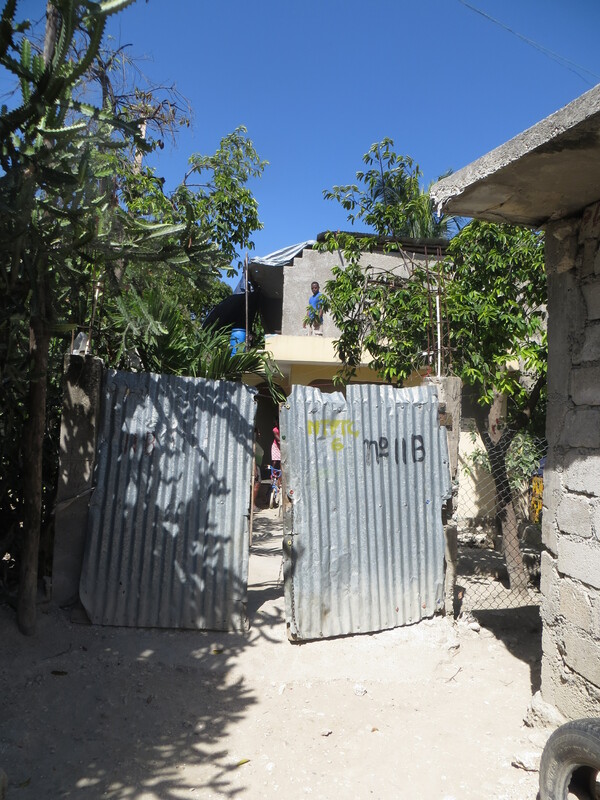 Traveling down the pot-holed back roads of Port au Prince with Mission to Haiti’s Bill Nealey Jr., two sponsored teenagers and an interpreter, I expected this day would conclude with Kim Harms feeling pretty good about Kim Harms. That I would go to bed encouraged in my gifts to the poverty-stricken. But when 15-year-old Steve opened the rusty corrugated metal gate that led to his two-room home, I sensed this afternoon adventure would not end with the proverbial pat on the back. “Welcome,” his mom Elmase ushered us to sit down on hand-carved wooden chairs. I was suddenly ill-at-ease; a long sheer curtain in the doorway tickling my leg as I glanced down at a page of prepared questions that now seemed trivial. I had anticipated stepping into Steve’s home and taking pride in my generosity that was providing for a Haitian family’s comfort. I would ask questions about his life and be satisfied that my money was doing a great thing. That I was successfully answering God’s call to serve the poor. That was my problem. Sitting in a tiny Haitian home a world away from my own family, I realized that to me they had simply been the poor. The tall lanky teenage boy seated beside me in a slightly unstable wooden chair. The boy who likes soccer and probably enjoys watching an NBA game when the electricity is working. Up until that very moment in his home, to me, this boy Steve was the poor. As I was struck with this new insight, my pride dissolved into shame. he could be my own son. The language was unfamiliar, but the sentiment was the same. He’s fond of some subjects in school and could do without others. He loves his little sister, but sometimes she’s annoying. And he wouldn’t mind a little privacy. “I dream of having my own room,” he laughed at the unlikelihood and glanced at the door leading to a small room he shares with two younger siblings. I caught a glimpse of my oldest son Carter in his humor, but his eyes revealed something my three children do not have; a somber understanding of their life circumstances. If he were my Carter, my heart would house a continual ache from seeing the world at large strip him of his identity and lump him into the broad and undesirable category of the poor. Conviction started weighing me down as I thought about the apathetic attitude with which I often walk through life. “What is it that gets you through each day?” I asked Elmase thinking of how exhausting it must be to work daily for survival, and feeling guilty about the times I’ve grumbled about having nothing in the pantry. I knew as she said it that she understood the depth of God’s grace and mercy. And I began to wonder if I did. By the time I sat down at the second stop on my excursion, I felt completely unworthy of this Haitian hospitality. 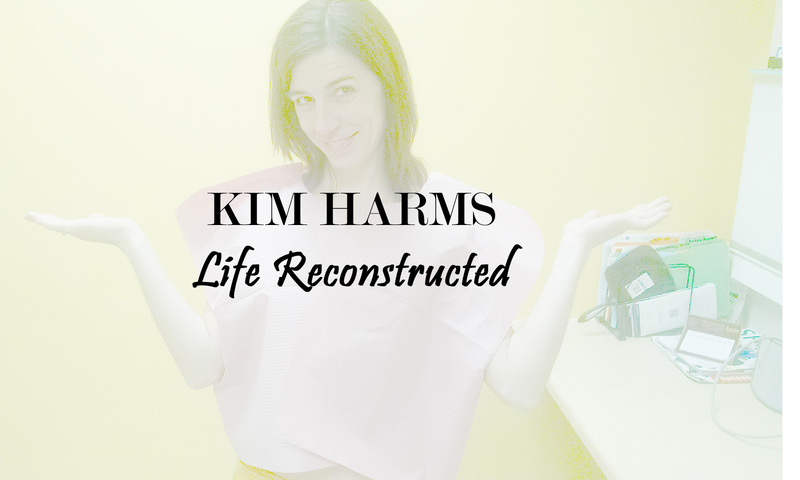 Shifting my weight in a cheap white plastic chair in Kevin’s one-room home, the bright bubble gum pink walls mocked the darkness that was being unearthed from my heart. What must they be thinking of me, this rich American coming to satisfy my curiosity by peeking into their private lives? I wanted to go back to feeling comfortable with me. But once God shows you something, there’s no going back. And He had a purpose in mind for this trip. So I sat and I talked and I listened and I learned. Kevin’s cousin Rosanna opened up her home to Kevin’s family after theirs was destroyed by the 2010 earthquake. Since that awful day, six people have been existing in this space smaller than my bedroom. Neither work nor food was a sure-thing in thing in this household. Kevin’s father and mother, who are a mechanic and a factory worker by trade, often go months without work, making feeding a family nearly impossible. It is relatively easy and unconvicting to think about the collective poor who do not have enough to eat. 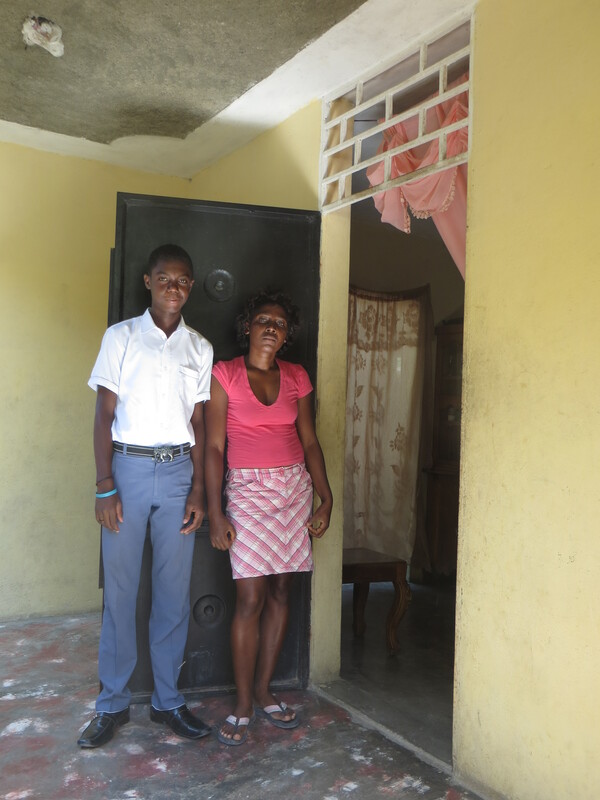 But I found it almost unbearable to sit in the Haitian heat next to Kevin, a growing teenage boy without enough food, and Rosanna who selflessly opened her home to her extended family yet often goes to bed with a hollow in her tummy. By the end of my afternoon with the Mission to Haiti sponsor families, I was deeply convicted by the shallowness of my worldview. God used that experience to clear some junk out of my heart. Instead of obtaining that pat on the back that I was expecting from this experience, I received a change in perspective. As I thought through the day’s events, I became aware of a few areas in which God wanted me to change my way of thinking. The first was that of presumption. To an extent, I had presumed the poor were without individual identities. And when I did so, I stripped them of their God-given uniqueness. Just as God created me with a set of gifts and passions, so he created Steve and Kevin. When I lump the poor into one category, it’s like dumping the pieces of a hundred puzzles into one box. There is no hope of seeing the beauty of each individual picture. I will be much more apt to love my Haitian brothers and sisters and all monetarily less fortunate Christians around the world when I see them for who they are, beautiful individuals created by God. Carefully knit together in their mother’s wombs just like me. I also became sickened by my pride. I am no stranger to pride. There are arenas of my life in which I struggle to get off the teeter-totter ride of pride versus insecurity. But my charitable giving is not an area where I expected to be convicted. God showed me that I have a tendency to give out of my abundance and then to expect to be blessed. I was reminded that he did not call believers to give so we could feel good about ourselves. He called us to give because we are his children and that’s what his children do. When I give to get something in return, whether monetary or emotional, I am stealing the glory from God and missing the point of the call. I do not want my actions to steal God’s glory. The final area in which I’ve had to shift my perspective is that of entitlement. That feeling that because I am an American I deserve a certain standard of living. I am not saying that hard work doesn’t lead to opportunity, nor that taking advantage of opportunities that will improve our status in life is a bad thing. I am saying that at the root of all opportunities or lack thereof, is God’s sovereignty. Steve and Kevin may become the hardest workers in the world, but because of circumstances beyond their control, they will likely never reach the state of physical wealth with I am blessed. Doesn’t it make sense that to be the best stewards of what God has given us, we should do what we can to provide opportunities for kids like Steve and Kevin? That maybe instead of feeling entitled to what we have and feeling a little too good about ourselves when we give mechanically out of our abundance, we should strive to be more aware of just how and what God wants us to give; not to the generic poor, but to his own children living in poverty around the world. I’m just a regular American mom, leading a regular American life. And I plan to continue to enjoy an occasional caramel latte, family vacations and a membership to the rec center. But I will never again look at giving to the poor in the same way. The poor could be me. The poor could be you. And it took sitting in a tiny little home on a back road of Port au Prince Haiti for me to realize it. **Head on over to Mission to Haiti, if you are interested in changing the life of a Haitian child. Disclaimer: Pardon the length of this post. It was originally written for magazine specifications, but that publishing opportunity fell through. Also, as the publishing world can be excruciatingly slow, the things I’ve written about are not new to me. They are things God awakened me to a couple years ago, but I am definitely still in the process of learning to see the world the way God sees it.